Your team is great at what you do. 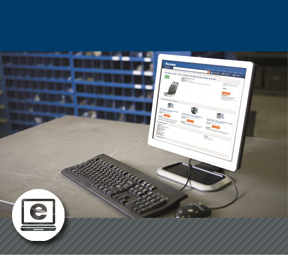 So is ours, and what we do best is inventory management, an area we pioneered and continue to dominate in our industry. 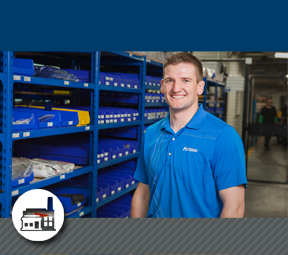 When it comes to inventory solutions, technology is key, but what truly sets Fastenal apart is something much more basic — our ability to stock product minutes away, visit regularly to keep the right amount flowing, and do what we do best, so you can thrive at what you do best. 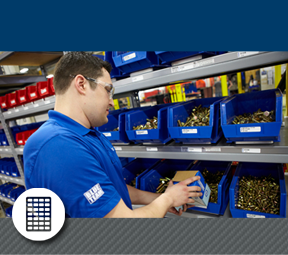 Being able to manage our supply chain in partnership with Fastenal has really enabled us to deliver that quality at every single point along the job. It takes one more variable out of the equation. Fastenal establishing an Onsite facility here at Sundowner has actually increased production. Especially with the vending program that Fastenal has implemented; I would say it increased production within the first month, probably 10-15%. We know exactly where, and who, is using that product. If we want somebody to only use a specific wipe on a composite material, that's all they have access to. We know what drill bits are being used, what alodine pens, and how many alodine pens, we're using. So, we really targeted the consumption side as well as the cost side with vending. Normally you see private companies taking the lead with this kind of supply chain innovation. I'm proud that the City of Redlands is setting an example not only for other cities of our size across the state and nation, but also for private industry. Prior to Fastenal, we were issuing something like 500 safety glasses a month. It was an item that was completely out of control, which forced me to have to manage it myself. 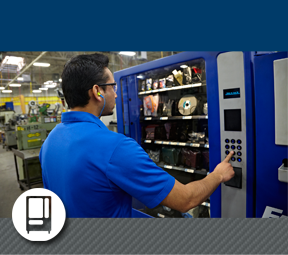 Through the vending system that Fastenal offered, Fastenal was able to put in dispensing controls so that I can have a safety glasses inventory regulated by person, by month. It was a very easy way to take our 500 safety glasses a month down to 10 a month — and the right people are getting them. [Fastenal] always said that when we need product, it'll be there, and they've never gone back on their word with that. They've always come to us with cost savings, profitability ideas, and technology. Fastenal has impressed me, and I think they've impressed the whole company. It essentially does the job of an inventory control manager. We've cut inventory by at least 75%, and we’ve seen a huge drop in consumption, because people are accountable for what they're using.… The biggest thing, from a reporting standpoint, is being able to clearly see that usage jibes with what it's supposed to be. That's huge for us. 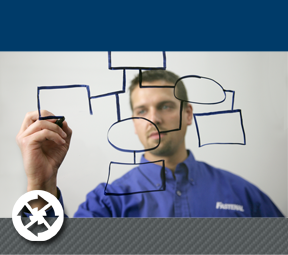 [Fastenal allows] us to reallocate all of those resources so that we are focusing on the things that make us money - getting parts out to the customers on time. We have that level of trust in that partnership that they're going to be there, right there with us, and have the products we need when we need them.